We are a full service Aveda Spa in Jackson NH with a natural approach to beauty and well-being. 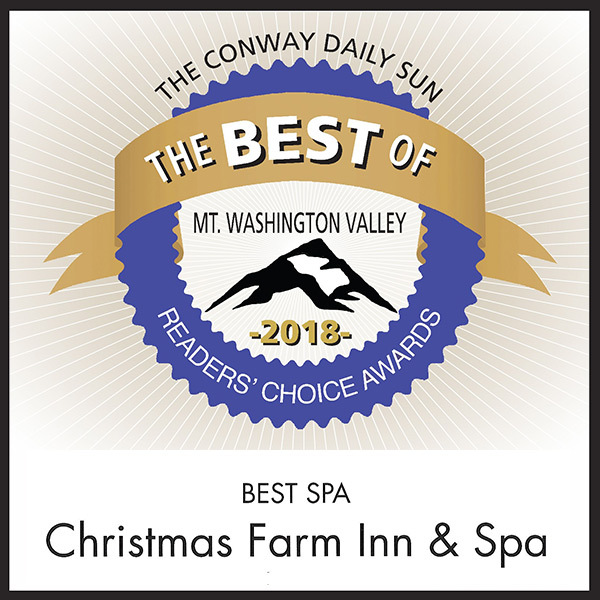 Spa guests enjoy first class facilities and all the amenities of our 15 acre estate in Jackson NH including 6 treatment rooms, relaxation lounge, indoor and outdoor pools, hot tub and fitness center. We strive every day to offer you the best in White Mountain spa facilities, therapists, products, and prices. The Spa at Christmas Farm Inn is an Aveda Spa which specializes in Aveda’s signature treatments and retail products. Aveda is one of the leading spa product lines available and their strictly all-natural product range from sustainable sources, and customer-focused philosophy matches our vision for the Christmas Farm Inn & Spa to be a holistic place of well-being. 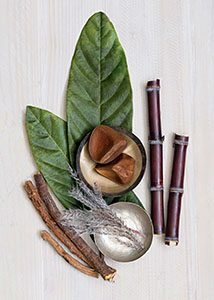 All spa treatments and product applications are uniquely customized to the specific requirements of the individual and our Aveda spa rituals will ensure deep relaxation, physical rejuvenation, and spiritual renewal. In addition to Aveda we have also introduced a new skin care range, ilike, a Non-GMO, Organic, Nut Free and vegan product that contains whole fruit and herb pulps as primary active ingredients rather than herbal extracts. Produced in the Carpathian region of Hungary, ilike Organic Skin Care is a simple, traditional company with a passion for growing and harvesting the finest organic ingredients. ilike Organic Skin Care knows that nature provides an abundance of tools for everyday needs and it is this philosophy that guides their product development process to bring you some of the cleanest skincare products available. 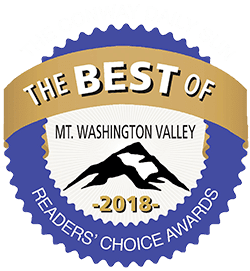 Thanks to our wonderful Spa team we were voted Best Spa in the valley by readers of our local newspaper, The Conway Daily Sun! This is a big compliment to the team and their collective skills and knowledge that help folks relax, recover, rejuvenate… How can they help you? Gift Certificates – You can purchase instant online Gift Certificates for our Day Spa through our website, simply follow this link. This program lets you custom the style and message of your certificate and further offers you the choice to receive it by email or mail. Gift certificates can be issued at any chosen amount (minimum $25). Aveda and ilike retail products – Our Jackson NH Spa offers the complete line of Aveda and ilike skin care products so you can continue to enjoy the amazing benefits of your favorite spa treatment – at home. Look out for regular special offers on these products. Overnight spa & stay packages – Perfect for a romantic break and a girls’ weekend away alike, we offer excellent value overnight packages for guests who are planning to take full advantage of our Spa. Please visit our Special page for more details. Special Offers– All our guests are free to create their own spa package; you choose your personalized combination of services and enjoy a 5% discount of any two treatments per person or 10% of any three treatments per person, giving you complete customization at excellent value pricing. 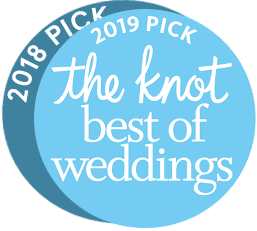 Group bookings and private parties – the more, the merrier! 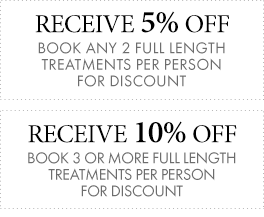 We are happy to arrange for joint treatments as well as cater refreshments for a group of friends or colleagues. This can also be arranged after hours from 6-8 pm on request. Teenage Skin Therapy – We offer skin treatments for teenagers 14 years and older to address their specific needs. All spa treatments for patients under 18 years require the written consent of a parent, massages require the presence of a parent on the premises. Treatment for men – All our day spa treatments are completely customized, ensuring that massage styles and aroma therapy are tailored to suit your particular preferences. Pre-natal program – Our experienced therapists will take good care of you, providing deep relaxation and rejuvenation. Please make sure to inform us of your condition at the time of making your appointment. Massage will not be given during the first trimester. Join us on our favorite social media and be the first to know about our latest special offers and discounts off retail as well as events at the Spa.